A team of PR professionals have seen their efforts to complete a gruelling 12km mud obstacle run vindicated – after securing donations totalling more than £1500 for their chosen charity. Staff at Holyrood PR in Edinburgh, took on and defeated Scotland’s first Total Warrior, dubbed the “toughest 10k to 10 mile event on earth” at North Berwick on 13 September 2015, smashing the £1K target and raising vital funds for the SSC. Raymond Notarangelo, one of the founding directors of the PR agency, which has its offices in Leith, said: “I am very proud of the entire team, not just for taming the course – gaining a few battle scars in the process – but also for their drive and passion towards training and fundraising for the challenge. “Day to day, as PRs we have to successfully work as a team to overcome obstacles, challenges and sticky situations. But we experience this from the comfort of a warm office, so therefore it took an incredible amount of dedication to transform us from office-bound professionals into bona fide mud-drenched Total Warriors. Founded in 1912, The SSC is a summer camp – designed to get children aged 10-18 engaging in fun activities away from wifi and mobile phones. As a registered charity the club also fundraises to offer children from tougher backgrounds the chance to enjoy the life changing experience of an SSC camp, offering a break from some of the pressures of home while promoting an environment of acceptance, self-confidence and above all fun. 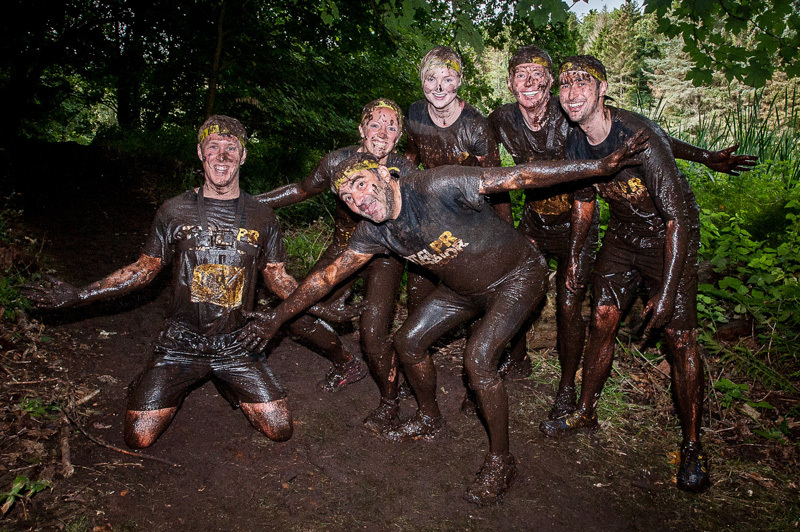 Sophie Williams, Chair of SSC said: “The Holyrood PR Total Warrior team are clearly bonkers but we love them for it. “This fantastic donation will help us fund more assisted places for our Scottish summer camps for children who otherwise would not be able to experience what we believe can be life changing holidays for them. 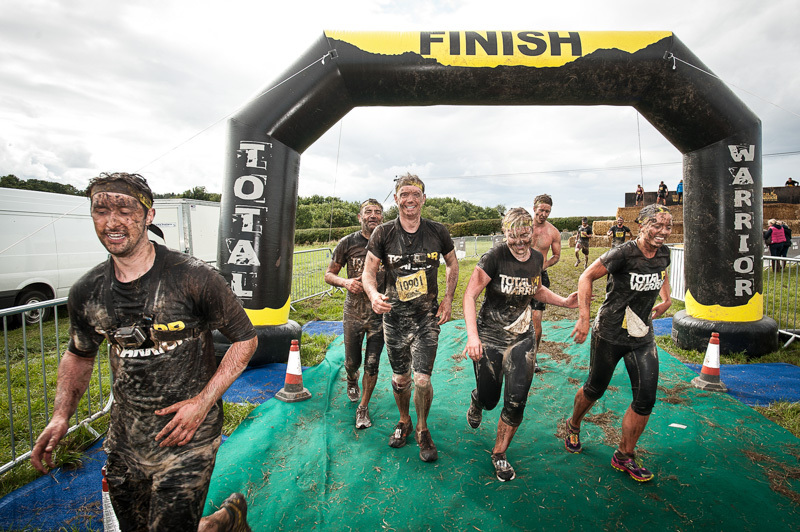 Total Warrior, which organises events throughout the country, is promoted as the ultimate test of stamina, strength and determination. It is a part of a booming market for gruelling obstacle, mud and endurance events. The organisers behind Total Warriors pride themselves on offering a greater variety and greater number of strength and will-sapping obstacles per kilometre than any other obstacle race.